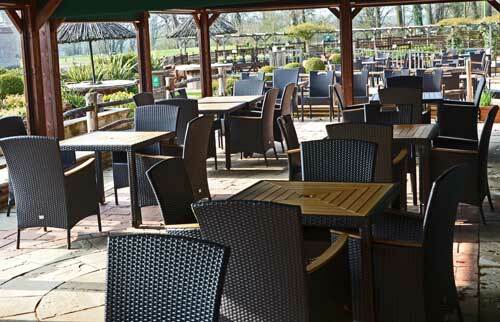 Please note that our Tea room is now only open to Garden visitors and season ticket holders. 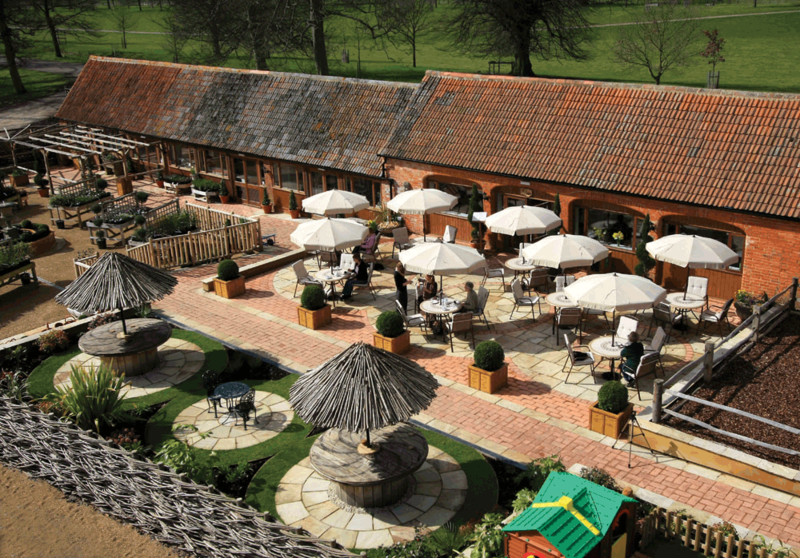 Serving a selection of hot and cold snacks, the Walled Garden Tea Room offers a relaxing and welcoming environment for all to enjoy. 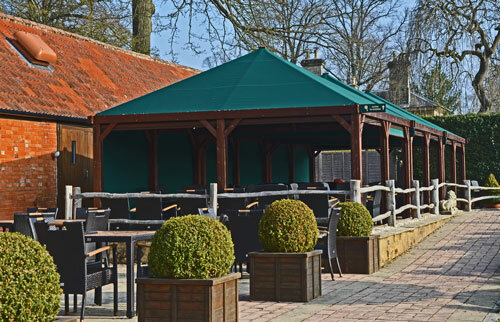 Take time out to try the delicious dishes on offer in our oak beamed indoor seating area or relish in the sunshine whilst dining on our stunning terrace. To keep the children amused our play-area is situated in close proximity to the tea room. Full allergy menu available on request within our tea rooms. Generally 48 hours notice is required for High Tea bookings, not available on bank holidays or event days. To purchase a High Tea voucher please visit our Tea room.